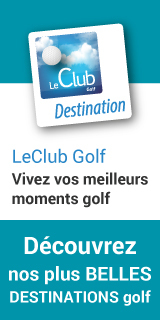 sur les nuits du Dimanche au Jeudi. 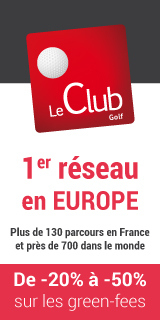 1 green-fee acheté = 1 offert du 14 au 30 avril, du Lundi au vendredi inclus. Il s’en dégage un calme absolu, sur 120 hectares et près de 6 300 mètres de parcours, ponctués de sept lacs, au cœur de la nature majestueuse des Gorges du Verdon. 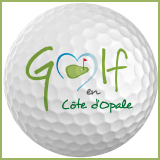 La diversité des trous et les nombreux tees de départ séduiront les golfeurs amateurs et professionnels, qui oscilleront entre rythmes soutenus et douceur du lieu. 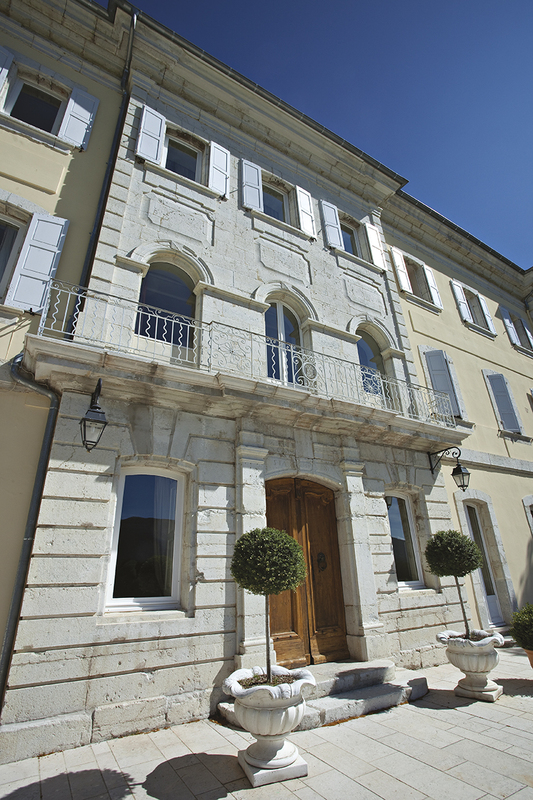 A splendid XVIII century residence with 46 rooms, set in the heart of unspoilt nature, at the foot of the mountains in the Verdon: the Château de Taulane is one of those enchanting places, a corner of paradise, which invites you to peace and serenity. 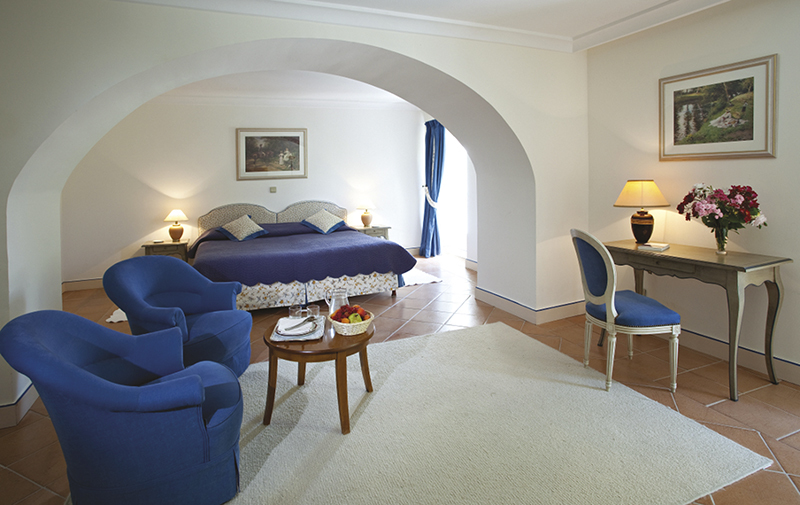 For a romantic getaway, a stay with family or friends or for a seminar, come and taste the Art de vivre à la Française which reigns in this 4-star Golf and Spa hotel where the Old charm blends with modern amenities. 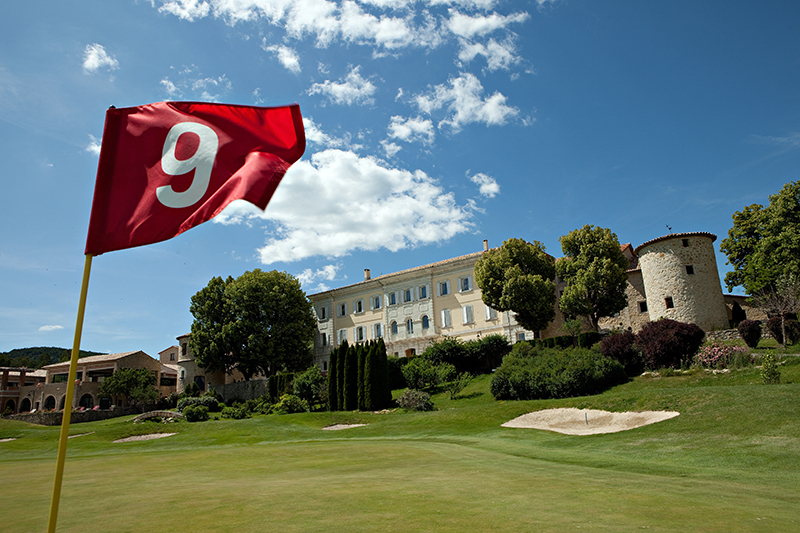 The 46 rooms and suites at the Château and the Manoir welcome you in a refined setting, inspired by Provençal or contemporary, overlooking the golf course or the Château. 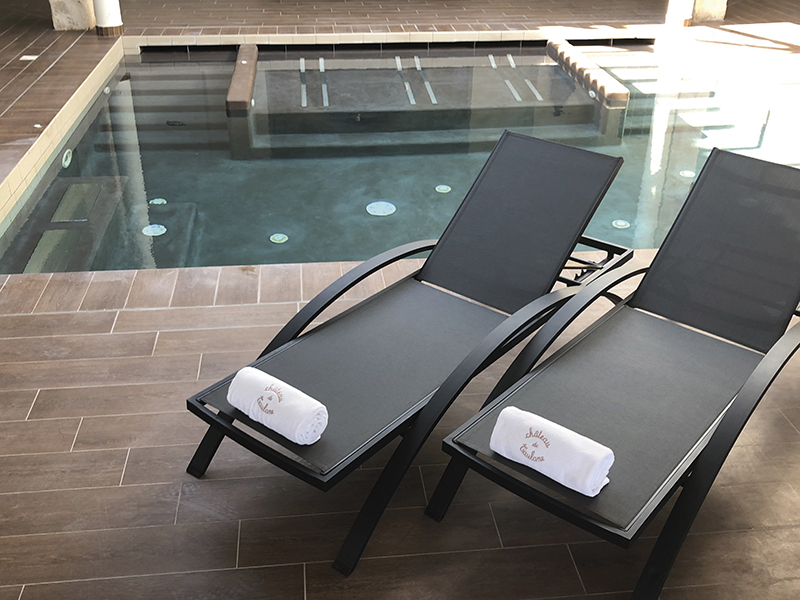 Visit the Spa SOTHYS of the Chateau de Taulane, real moments of relaxation, indoor swimming pool, sauna, hammam and jacuzzi and large choice of cares and massages. 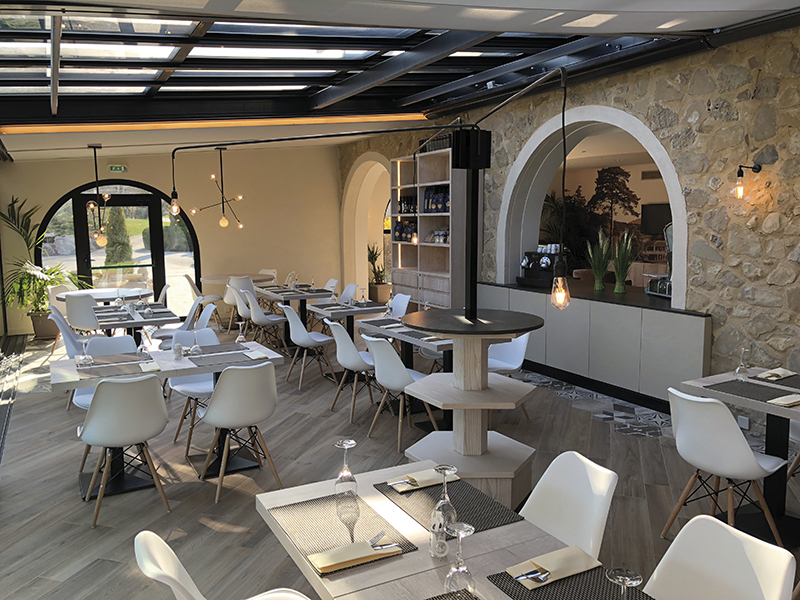 For total pleasure, enjoy the Marquise de Lisle restaurant or the Trattoria da Mario on the terrace overlooking the golf course, the mountains and the pine forests, to taste our Chef’s creative dishes. What to fill the most greedy ! 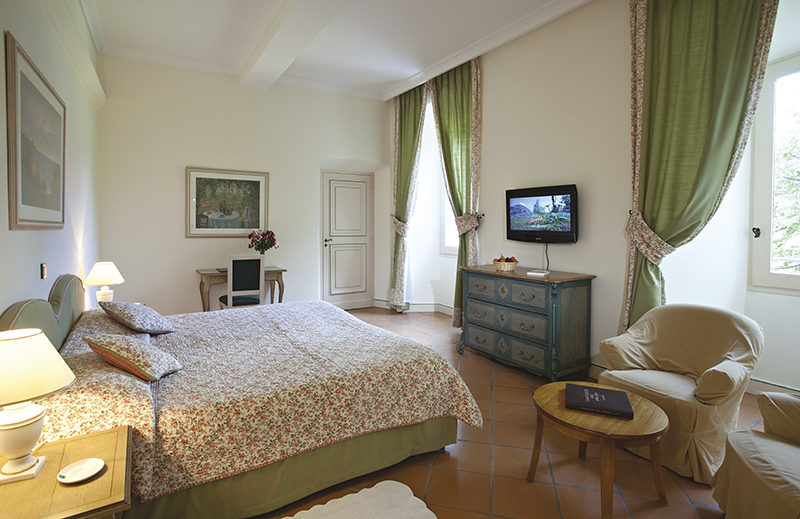 It’s obvious that the effort to drive up to Taulane is really rewarded… a magnificent club house, a pleasant welcome and a superb golf course. 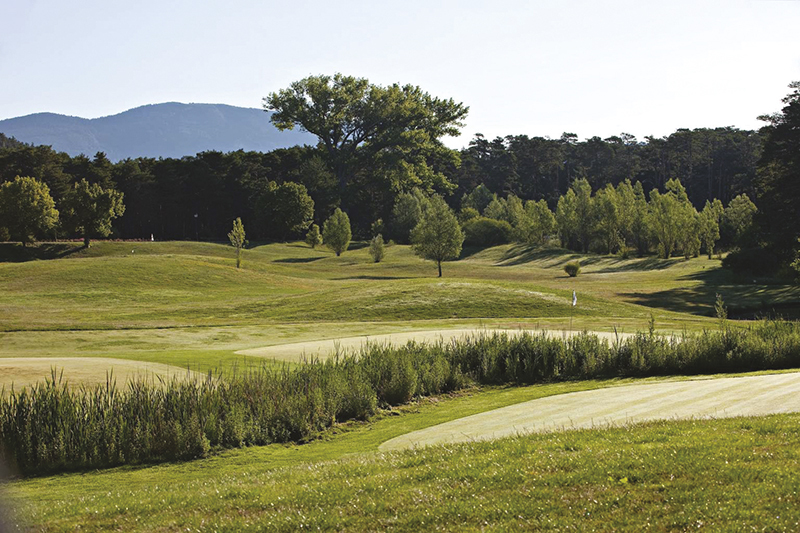 This golf course use perfectly the natural slopes and curves among pine woods and meadows. Perfectly maintained, it will delight all golfers. A buggy is advised.